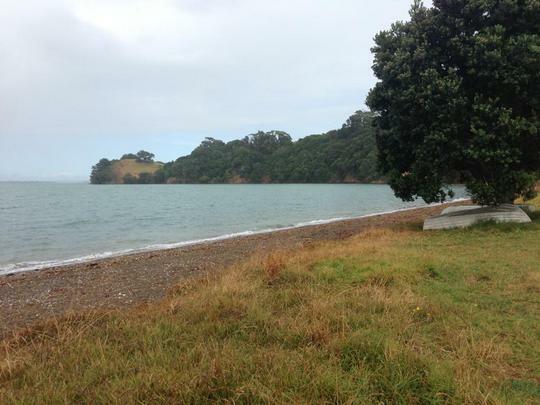 Last Sunday 3rd of March BCNZ had our first Beach Clean Up Activity. We headed out Waiheke Island to clean up one of the many beaches affected by the flow of rubbish that comes in from the harbour to spoil the beaches. 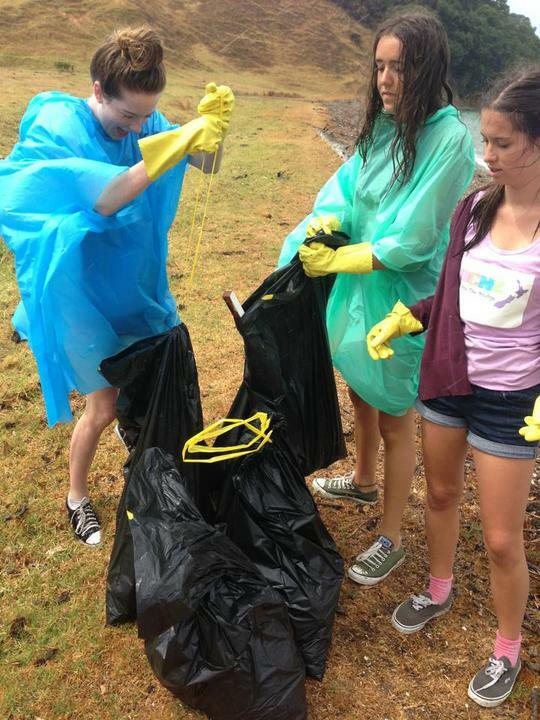 Despite the heavy rain we braved the conditions armed with black rubbish sacks and gloves. As we cleaned up the beach the rain eased and eventually the sun began to shine through. I think this activity bought awareness to the problem of pollution to our enviroment. After the beach was clean, we headed to one of our members houses to enjoy the sun and eat afternoon tea. The day ended in sunshine and fun was had by all. Hopefully we can have more events like this recurring in the future!